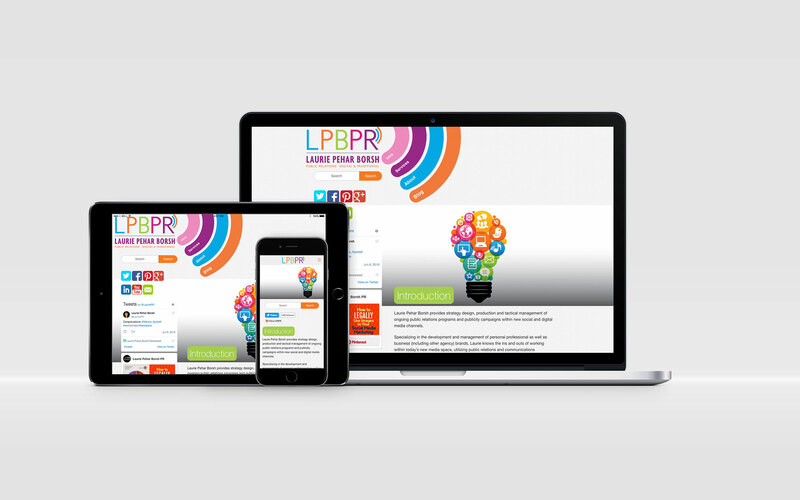 Laurie of LPBPR came to Artlytical Media with two different sites that she wanted consolidated and many domains she wanted pointed to that new site. As for design, she left it in Artlytical Media’s capable hands with the only source material as her newly designed logo. With so much content scattered around, Artlytical Media designed to simplify the resulting editable WordPress site; making it clean and to the point.